UNSINN provides you different possibilities to stay flexible on your adventurous journeys. 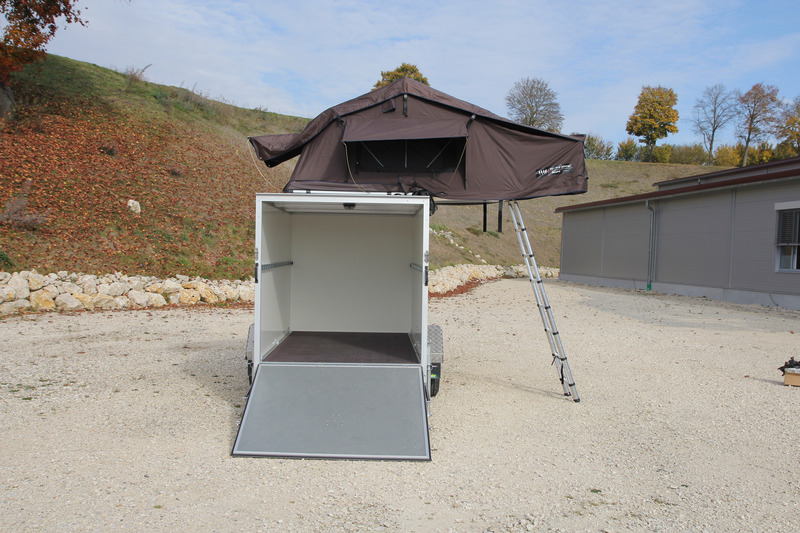 You can store all your equipment in the trailer and set up a comfortable sleeping place on the roof of the trailer. With the motorcycle, bike or car you can explore the wonderful nature without any annoying luggage. 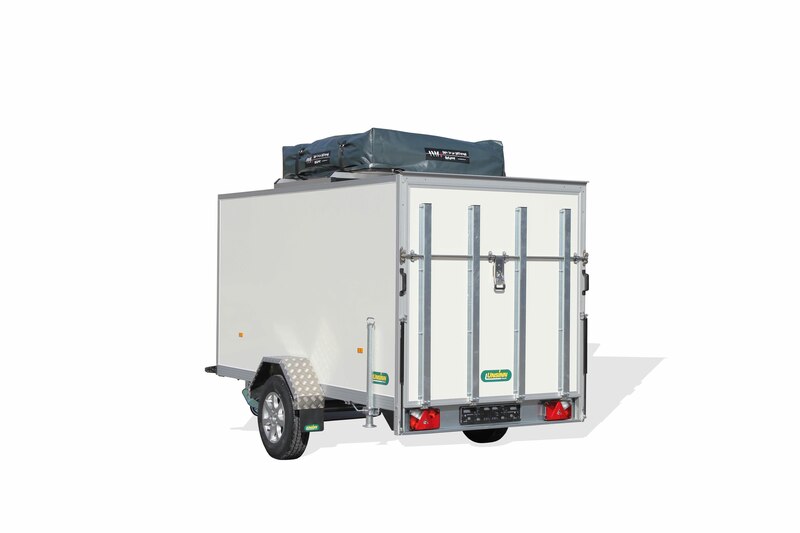 All your equipment can be stored safely and weatherproofly in your trailer. The complete interior design can be adapted to your needs and requests of your transport goods. 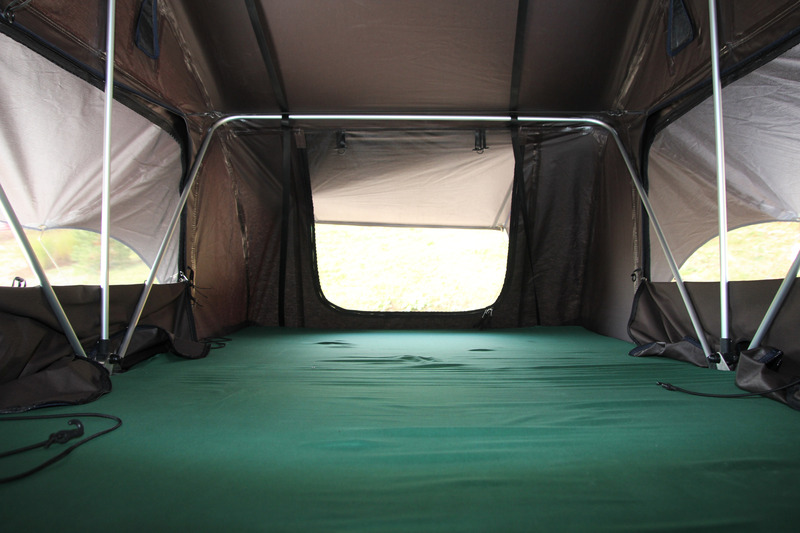 You can also have doors, flaps or windows in the cargo superstructure where you need them. The trailer has already been presented on motorcycle exhibitions and aroused great interest with the visitors. There are several fields of application, in this way you can save a lot of time and always sleep in your own "bed". Let us inform you about this kind of transport possibility.